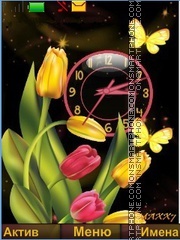 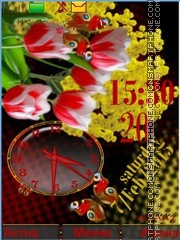 Bright and beautiful theme with spring and tulips images. 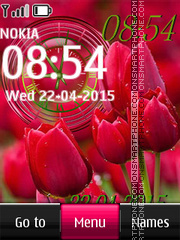 Bright and beautiful tulips theme. 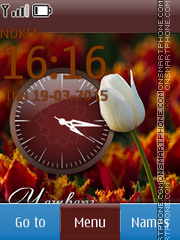 Free tulips Nokia 240x320 and 320x240 theme. 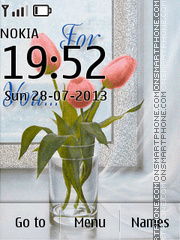 Tulips festival free Nokia theme. 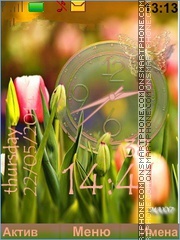 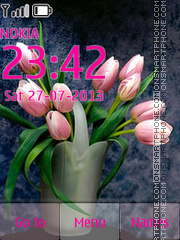 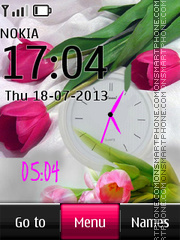 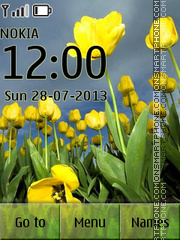 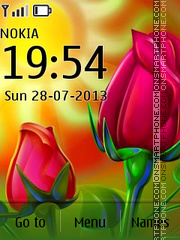 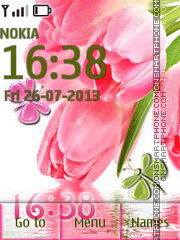 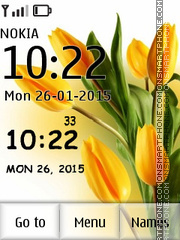 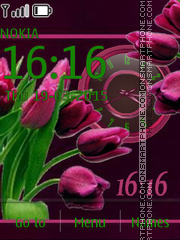 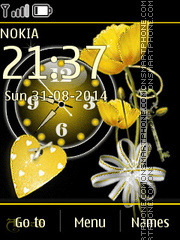 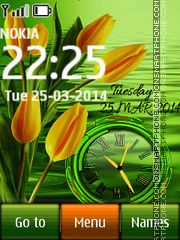 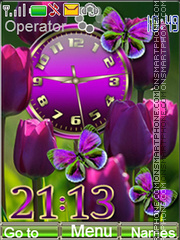 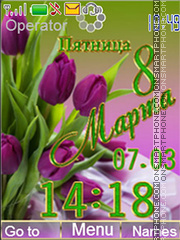 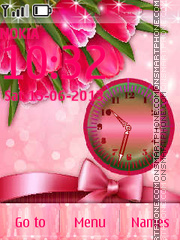 Cool tulips theme for Nokia mobile phones.